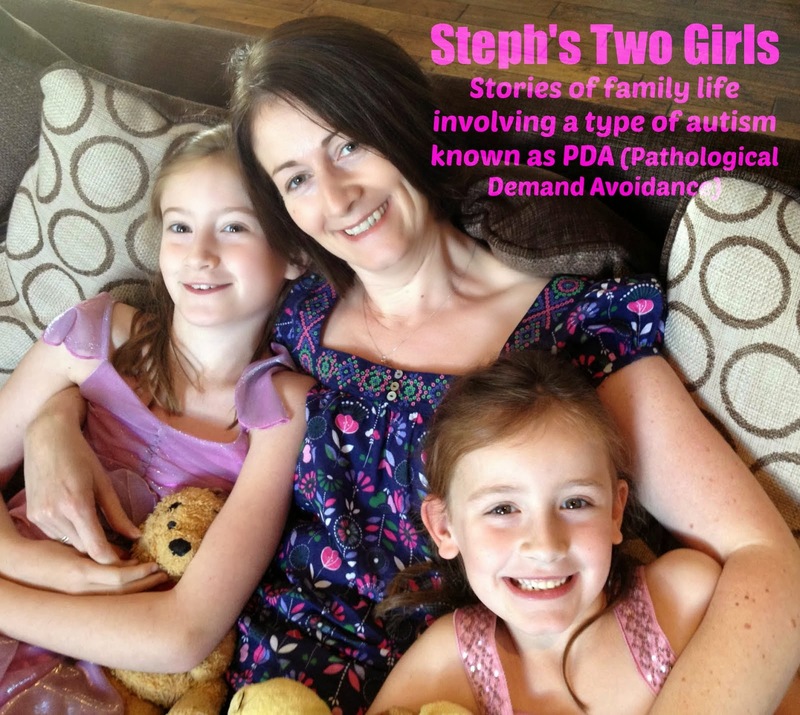 I have a 12 year old daughter who has just been diagnosed with PDA. I am doing everything I can for her and I love her very much. I worry that she will not develop meaningful friendships or have the capacity for employment as her communication with others can be harsh and self focused. However, I am wondering what to expect as she grows up and becomes an adult. I know everyone is different and PDA, in terms of its symptoms and severity is likely to differ from person to person. But can you tell me what kind of future she might have as an adult? 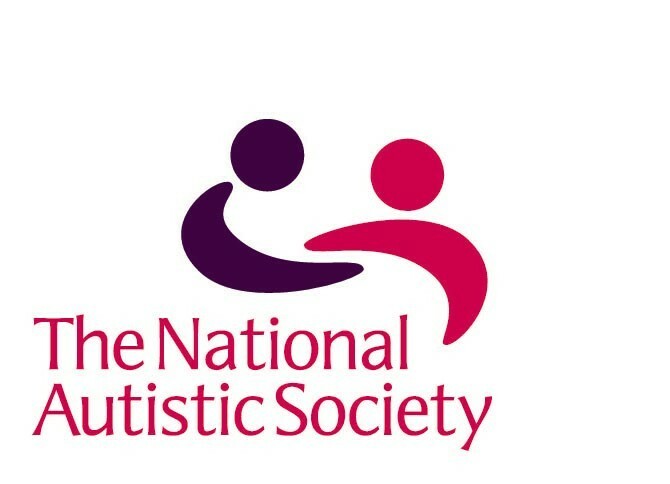 If I were in your shoes I would contact the National Autistic Society. They have a lot of information and resources about planning for the future. Getting the right support is vital. I downloaded a document that I completed that tells anyone looking after me in a medical emergency how to best treat me. It was a simple thing to complete and then I just gave it to my doctor who put the info on the system. 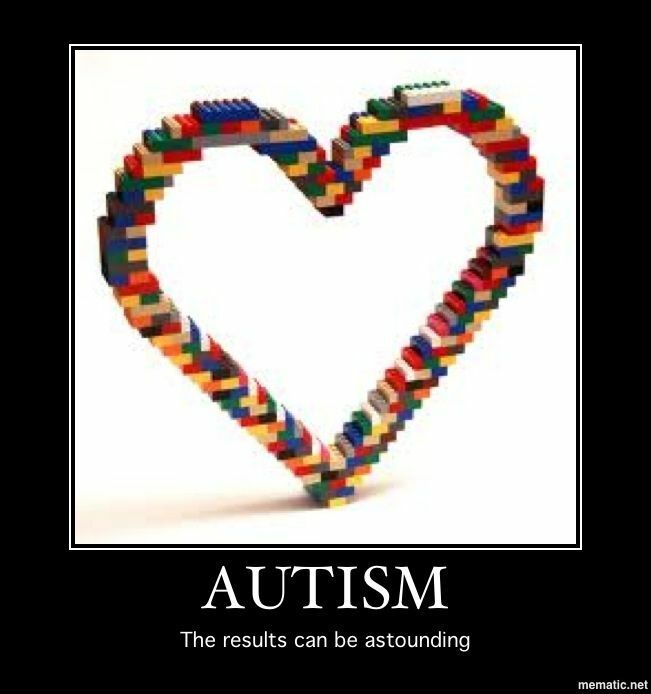 Now, if I were to be admitted to hospital, when they entered my details into the system it would flag up that I have an ASD, just like it would if I was allergic to a medication. I got it from the NAS. My advice to you would be to arm yourself with evidence that you can show to them. Also have you spoken to him about PDA in depth? How does he feel? It might be useful for you to join a support group like the ones I help to run. http://www.facebook.com/groups/pdasupport – I’ll have a think over the weekend and see if I can come with any other ideas. My son is 20 years old and he refuses to see a doctor. How can i help him see a doc.